What is Desjardins Gall Stone Forceps? It is also known as Rochester gall stone forceps. The forceps is designed the same way as artery forceps. It’s body comes in varying degrees of curvature depending upon the bent consumer wants. The jaws are oval in shape with a hole in the center. The jaws may not be serrated. Sometimes it does have non-traumatic serrations. The instrument has no locking mechanism, since locking the instrument might break the stones. What is its function? 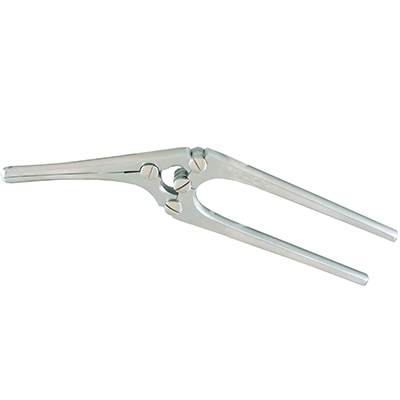 The forceps are designed to scoop stones from viscera, the whole in the center of the jaws and serration on the edges gives a firm grasp to hold stones during surgical procedures. 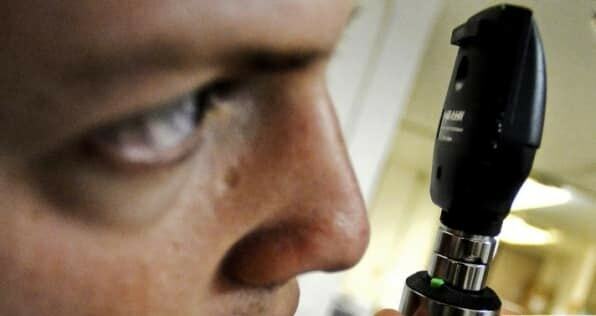 It is also used to grasp intrauterine polyp or cervical polyp. 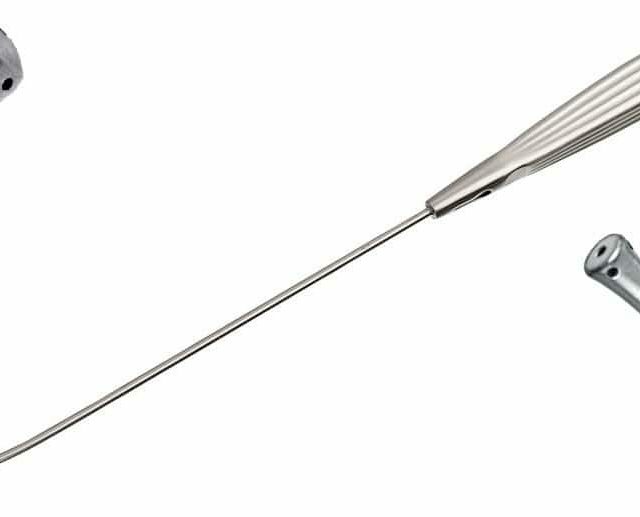 Surgical Procedures: Desjardins Forceps are primarily used in cholidocolithotomy (extraction of gall stones from common bile duct).Sometimes it is also used during cholecystectomy(removal of gall bladder) if the gall bladder gets stuck in the port due to the stones in the gall bladder. Desjardin is used to extract the stones from gall bladder when this happens. 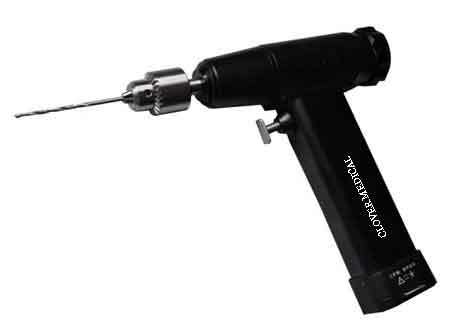 Moreover it may be used to extract stones from ureter and bladder as well. 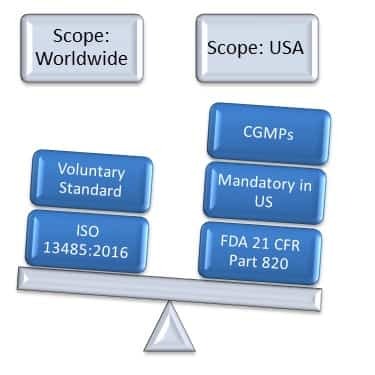 It is now safely used in grasping endometrial polyp (polyp=abnormal growth of smooth muscle) during polypectomy (extraction of polyp). 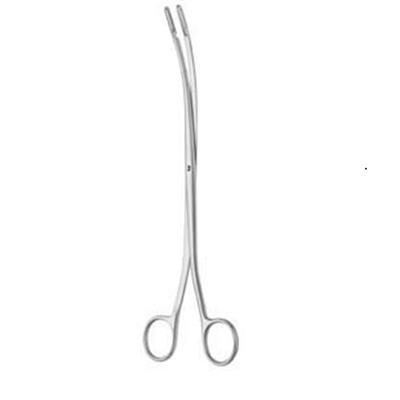 Available Sizes and Age Group: Both small and large jaw Desjardins Gall Stone forceps can be shipped from online stores. It is applied on male and female adults. The curved jaws with non-traumatic serrations are of 2 ½ inches (64mm) long. The length of Desjardins forceps are 9 inches (229mm) having small jaws and 9 ¼ inches (235mm) having large jaws.